BoscoLighting introduces a new range of LED lamps that work with all constant current 12V LED drivers, electronic transformers for halogen lamps and AC/DC 6V-24V power supplies. The Australian patented MR16 LED lamps with universal power supply offer a perfect replacement for halogen lamps; the widely used 50W halogen can be replaced with the 6W Warm White LED lamp. BoscoLighting’s advanced LED technology offers an instant response with no stroboscopic phenomenon. 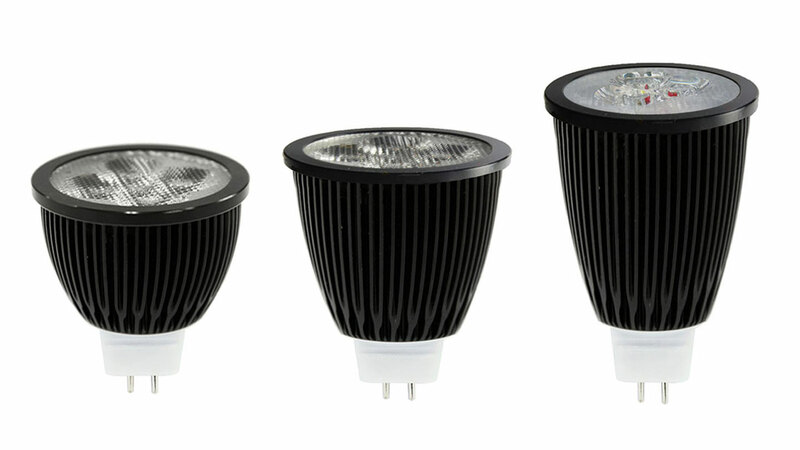 The LED lamps come in a wide voltage range, and are ideally suited for new lighting or retrofitting existing lights. Key benefits of the MR16 LED lamps include constant-current circuit and heat balance principle to protect the LED globes, advanced lens technology to maximise LED globe output, and a standard 3-year warranty.